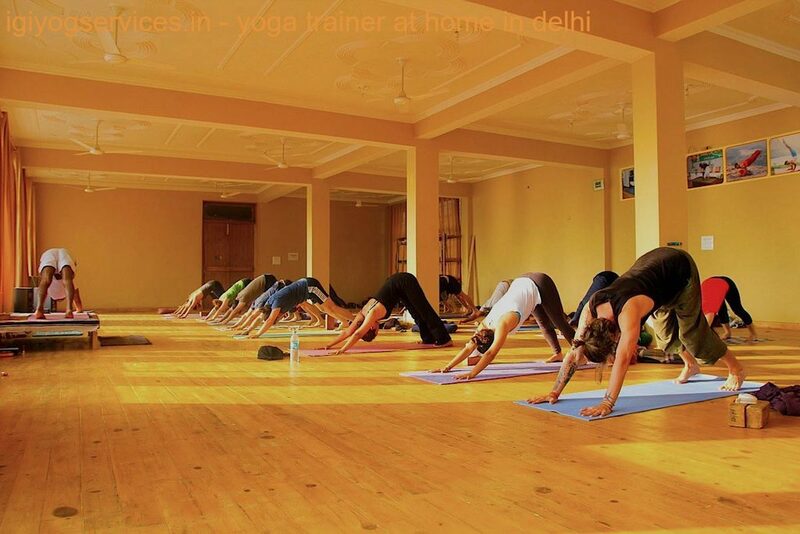 Yoga Instructor In South Delhi | Yoga Trainer At Home in South Delhi | Yoga Trainer At Home in South Extension Part 1/Part 2 | Yoga At Home in Greater Kailash, GK1/GK2 | Yoga Trainer At Home in Malviya Nagar | Personal Yoga Teacher in Hauz Khas | Home Yoga Teacher In Vasant Kunj | Power Yoga Trainer At Home in Vasant Vihar | Meditation Yoga Trainer At Home in Safdarjung Enclave | Home Yoga Classes in Lajpat Nagar | Yoga Trainer At Home in Kalkaji | Yoga Trainer At Home in Maharani Bagh | Home Yoga classes in Green Park | Meditation Yoga Trainer At Home in Nehru Palace | Female Yoga Teacher At Home in New Friends Colony | Power Yoga At Home in Saket | Yoga Trainer At Home in Defence Colony | Yoga Trainer At Home in Chanakyapuri | Yoga Trainer At Home in Noida. Our philosophy is simple. At Indira Gandhi Institute of Yog Services, we believe you are perfect as you are. What we know from experience is, that sometimes that's forgotten. We stumble through life gathering stories about ourselves that simply aren't true. Each time that happens, we get just a little bit further from our true self, unable to radiate the best version of us out into the world. Sometimes we just need a little help finding our way back. We have worked all over the world in all sorts of corporate jobs. But nowhere did we feel home, that sense of belonging, or the vibrancy for life as we instantly felt in Bali, at Indira Gandhi Institute of Yog Services. 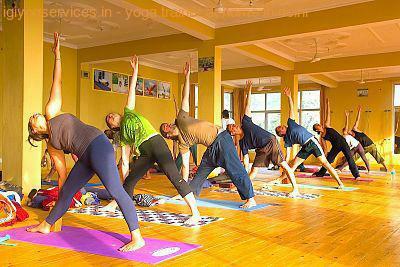 We have made Indira Gandhi Institute of Yog Services. our home. And our home is your home. Offering yoga in an environment where you can truly be yourself, be vulnerable, learn, stumble and get up again. All supported by a family surrounding you - to lift you through all those ups and downs. In the past years Yoga grounded us to look inside. And what we found illuminated our lives like never before. Through our yoga classes, workshops , therapies , and teacher trainings , we provide a safe, nurturing and loving space that will allow you to undertake your own personal journey of discovery. 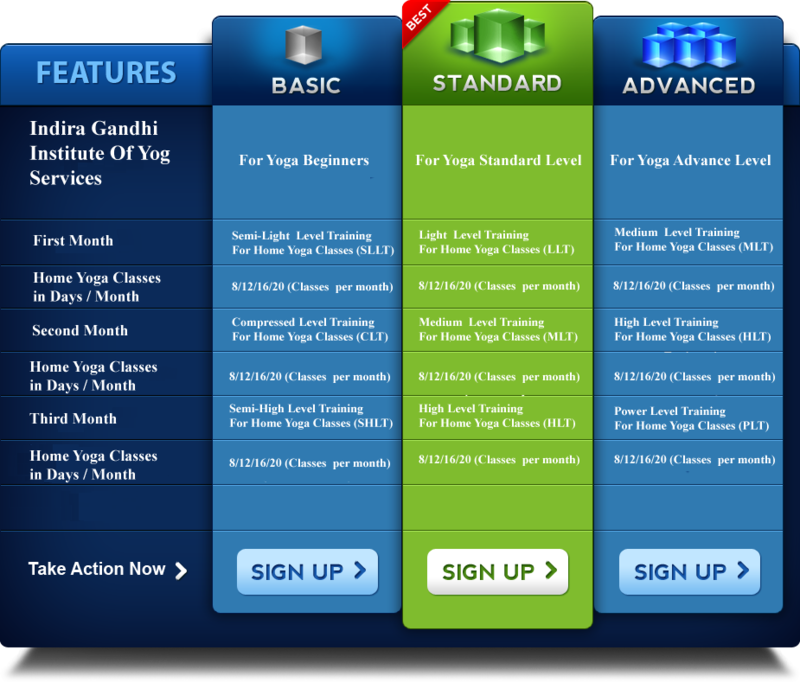 "Indira Gandhi Institute of Yog Services Delivers Yoga Trainer At Home in South Delhi/Noida | Yoga Trainer At Home in South Extension Part 1/Part 2 | Yoga Trainer At Home in greater kailash, gk1/gk2 | Yoga Trainer At Home in Malviya Nagar | Personal Yoga Teacher in Hauz Khas | Home Yoga Teacher In Vasant Kunj | Power Yoga Trainer At Home in Vasant Vihar | Meditation Yoga Trainer At Home in safdarjung enclave | Home Yoga Classes in Lajpat Nagar | Yoga Trainer At Home in Kalkaji | Yoga Trainer At Home in Maharani Bagh | Home Yoga classes in Green Park | Meditation Yoga Trainer At Home in Nehru Palace | Female Yoga Teacher At Home in New Friends Colony | Power Yoga At Home in Saket | Yoga Trainer At Home in Defence Colony | Yoga Trainer At Home in Chanakyapuri | Yoga Trainer At Home in Gurgaon | Personal Yoga Teacher In Delhi | Yoga Trainer At Home in Noida | Yoga Trainer At Home | Yoga Classes In Delhi | Yoga Trainer At Home | Yoga At Home New Delhi, Delhi | Personal Yoga Teacher In Delhi | Yoga Trainer At Home | Home Yoga Classes | Yoga trainer at doorstep | Power Yoga Trainer At Home | Home Yoga Trainer.